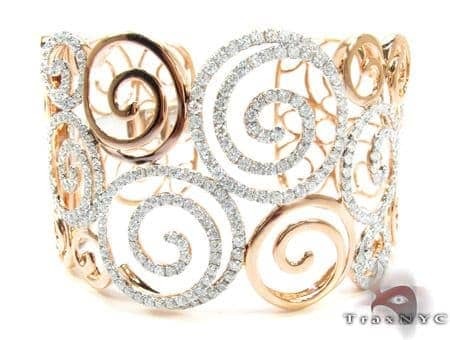 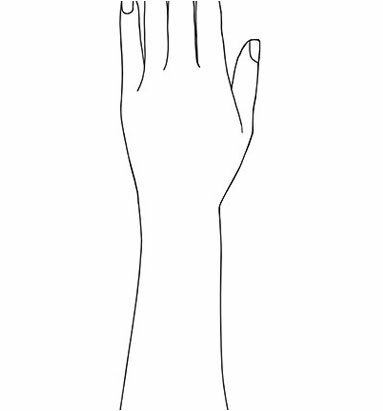 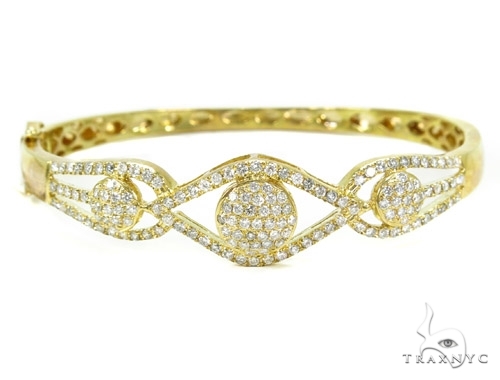 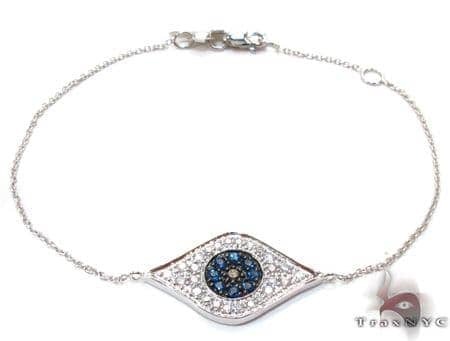 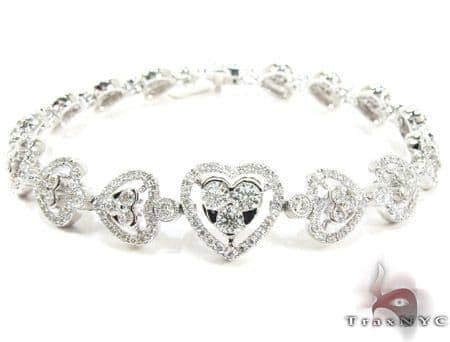 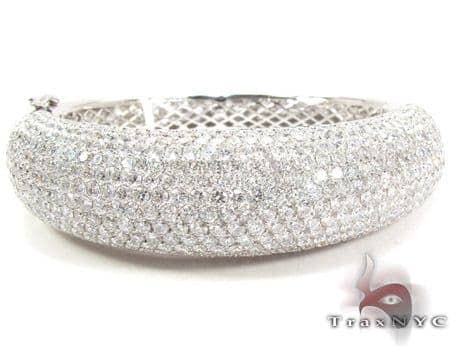 This Bracelet has an amazing look, in fact it is like no other. 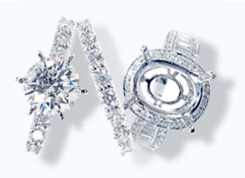 Thanks to 2.23 ct of the highest quality diamonds, this piece has just the right weight to make it both eye-catching comfortable to wear. 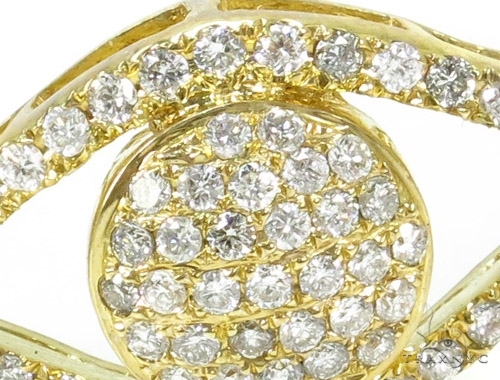 And wait for it... the total diamond weight in this stunning piece: 2.23 ct. 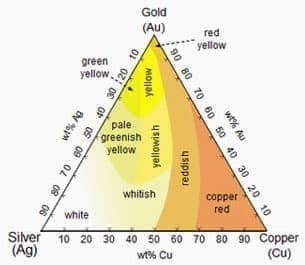 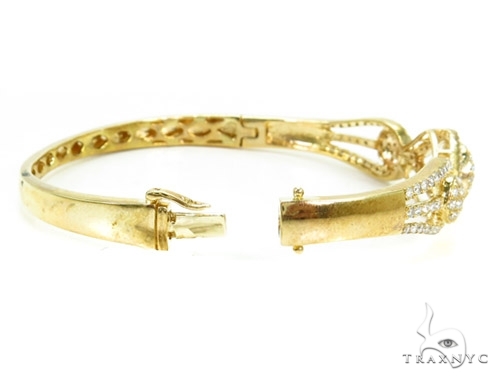 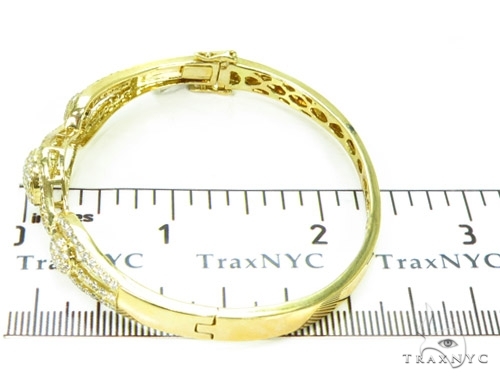 Simply unbeatable for a piece in this price range, we can tell you that right now.This piece offers an amazing 18.94 grams of solid 14k Yellow Gold. 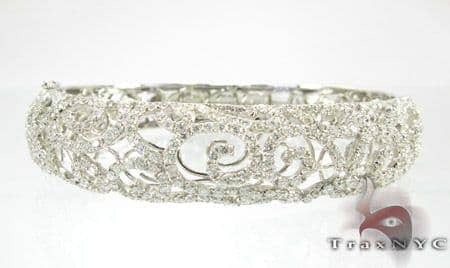 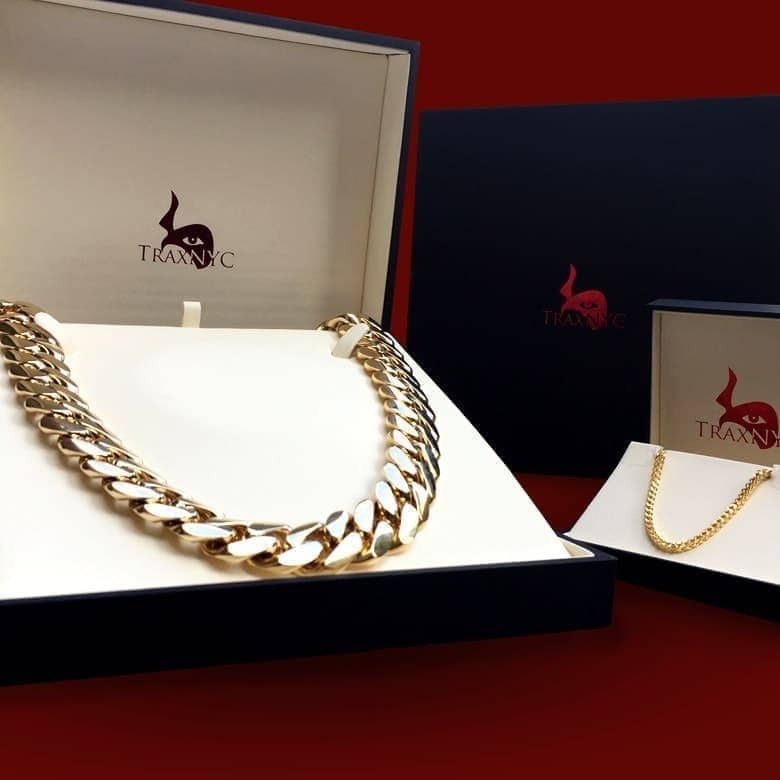 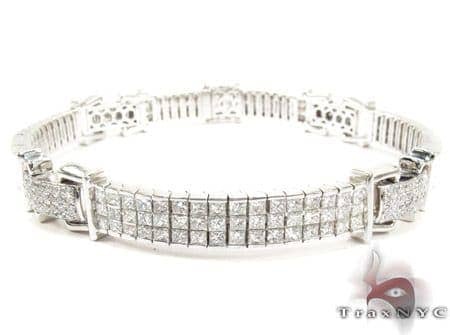 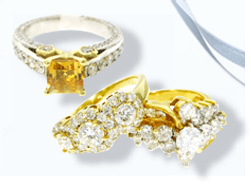 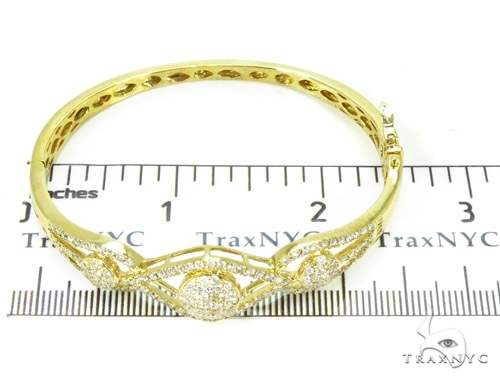 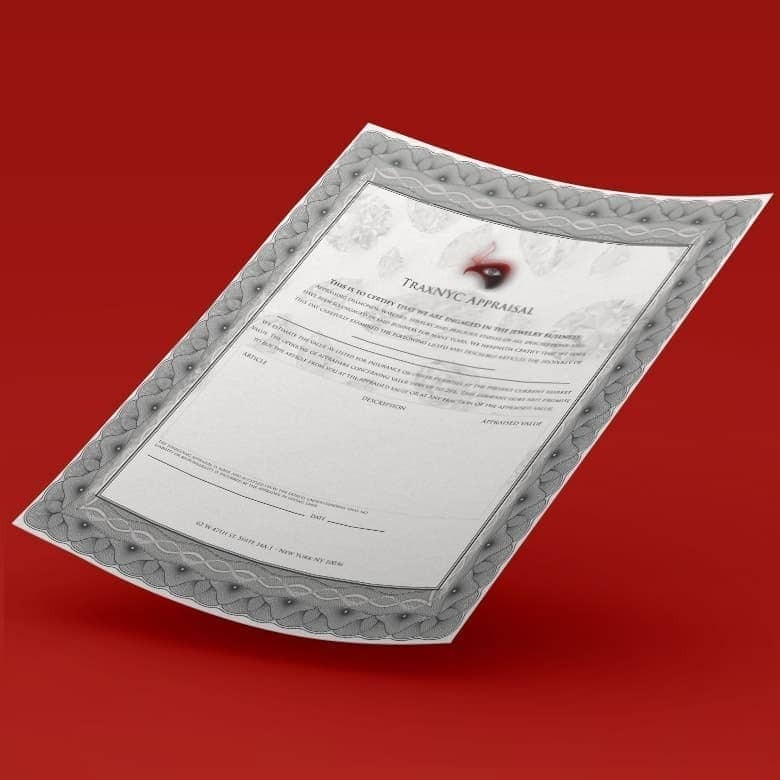 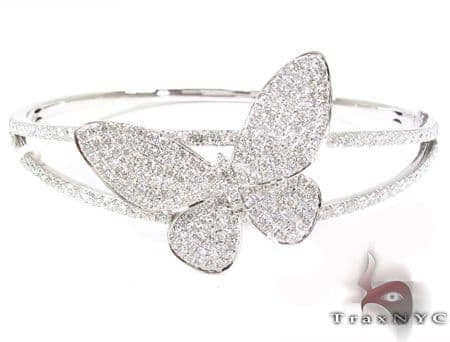 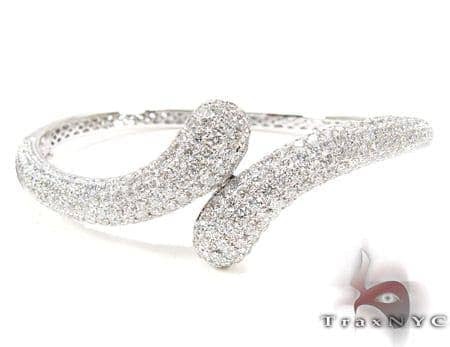 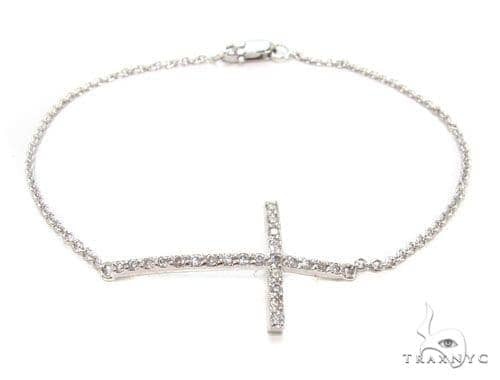 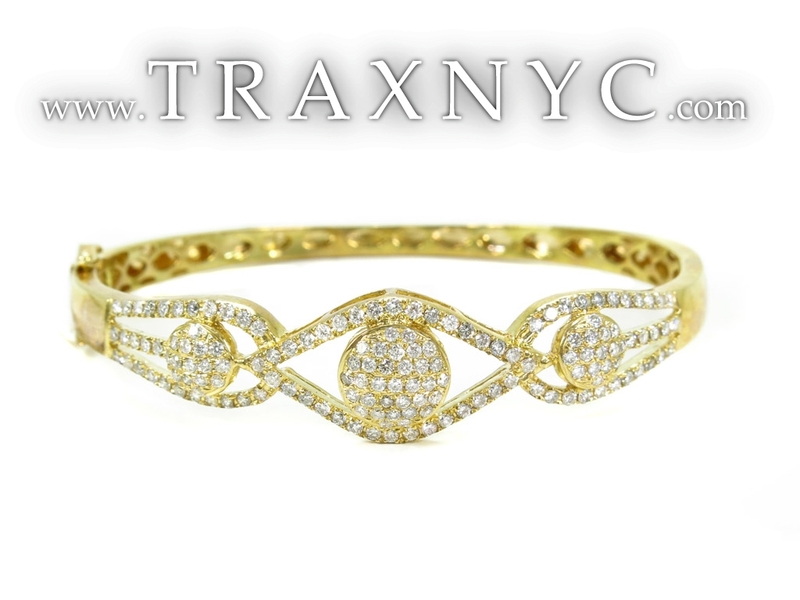 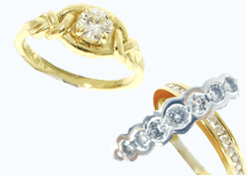 TraxNYC is a leading retailer of Diamond Jewelry collection in the heart of New York's famous Diamond District. 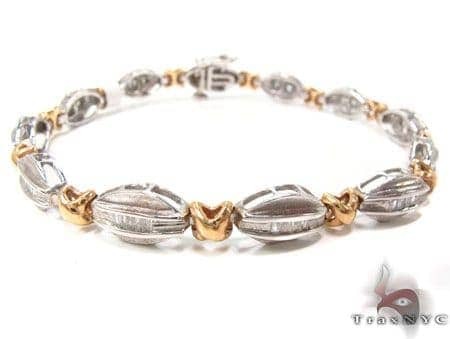 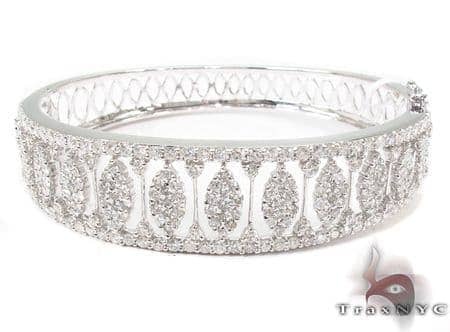 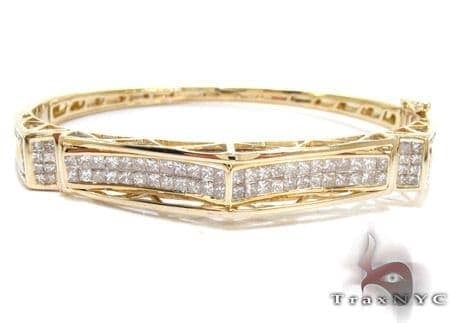 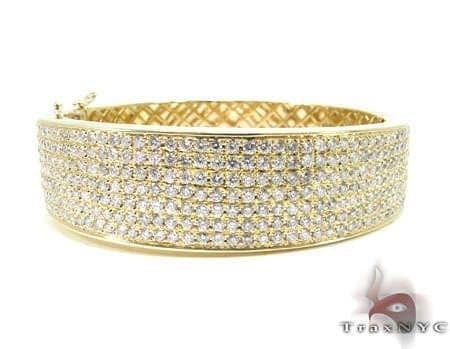 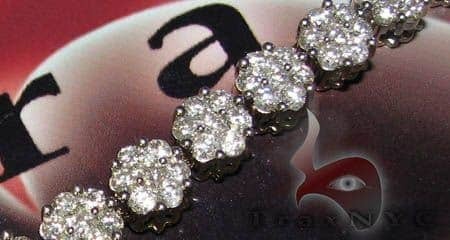 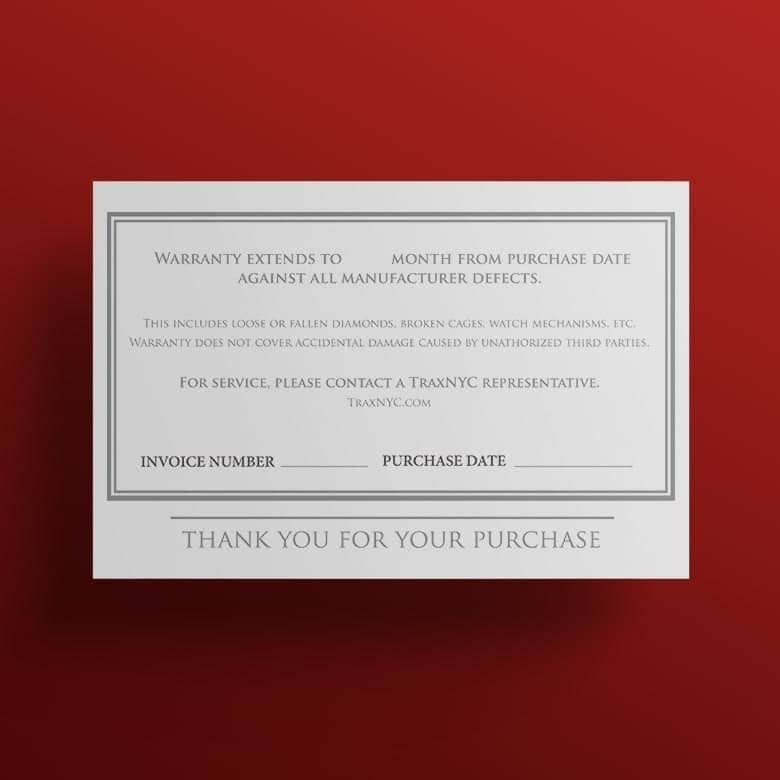 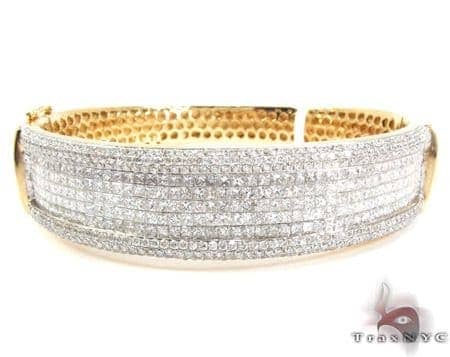 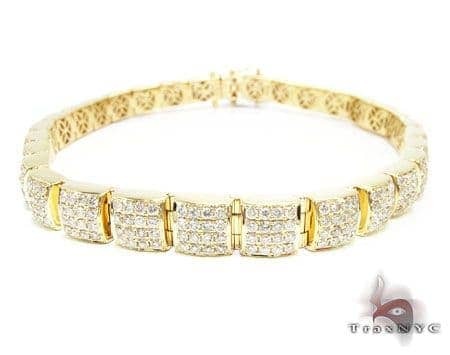 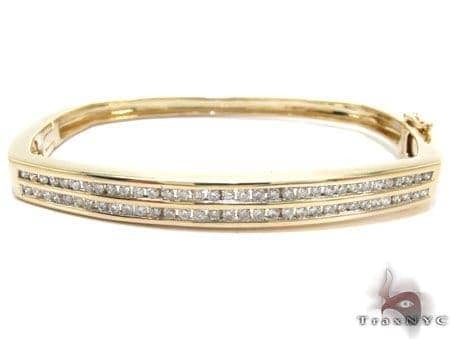 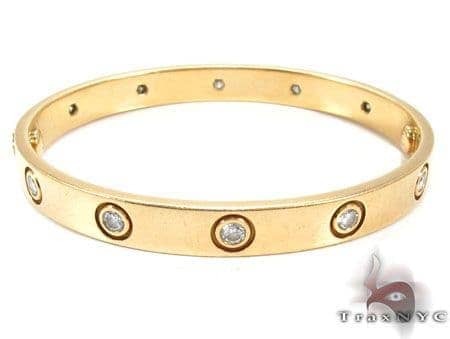 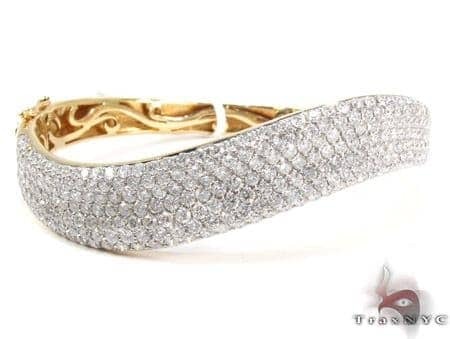 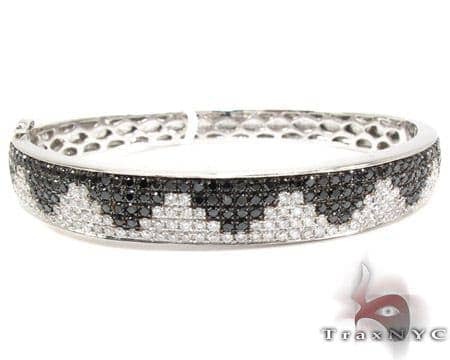 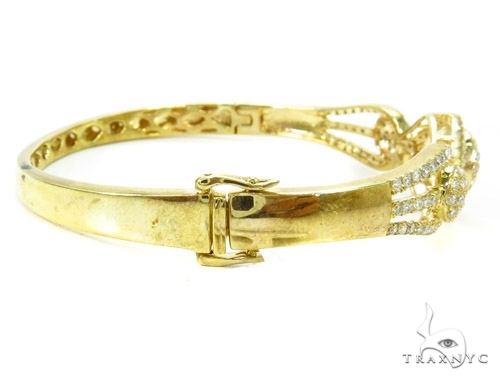 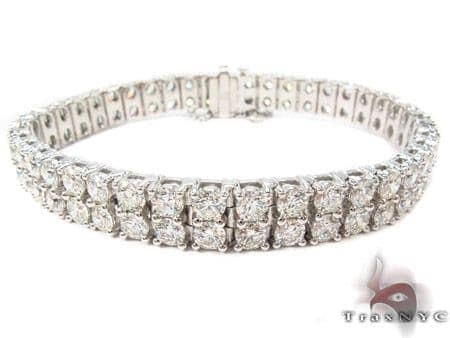 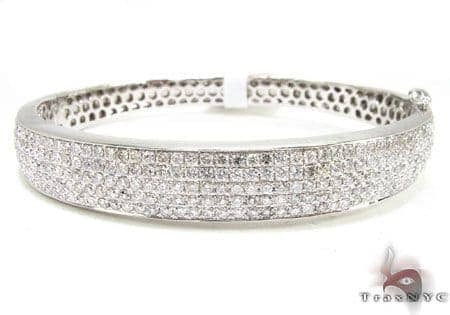 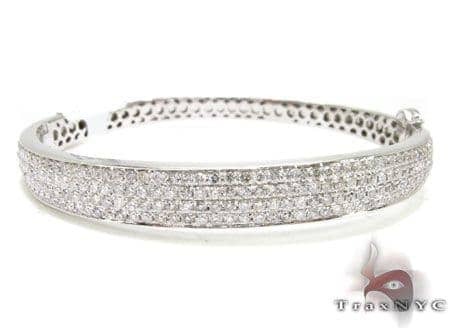 When you buy this Bracelet from us for an unbeatable price, you can be sure you are getting the best deal out there.